This spring, Munich will once again spotlight media art. Under the motto “Science & Fiction”, the second edition of the world’s most unique art film festival, KINO DER KUNST, will be held from April 22–26, 2015. This year’s theme is the influence of technical and aesthetic inventions by visual artists on today’s media landscape – from cinema to video games – with an emphasis on creative approaches to narration. The program includes current short and long art films from all over the world in the highly endowed International Competition overseen by an international jury. It will be accompanied by a large-scale exhibition in the Pinakothek der Moderne and the Museum Brandhorst entitled Creating Realities, which explores artistic forms of creative narrative. In addition, there will also be presentations in the Goetz Collection and Espace Louis Vuitton Munich, artists’ talks, lectures and an endowed young talent competition for future projects. Other highlights will include an homage to the artist and filmmaker Harun Farocki, who passed away in summer 2014, which will be held in the Bavarian Academy of Fine Arts. An exhibition in the State Museum of Egyptian Art will be dedicated to the dialog between the fine arts and artistically outstanding video games. Beginning in February, the Pinakothek der Moderne and Museum Brandhorst, in cooperation with the Goetz Collection and KINO DER KUNST, will present Creating Realities. 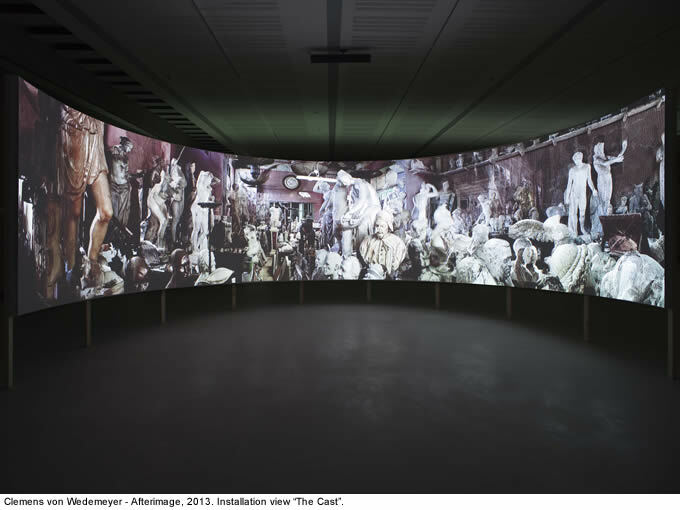 Encounters between Art and Cinema – the largest exhibition until now of film and video art from the Bavarian State Painting Collections. 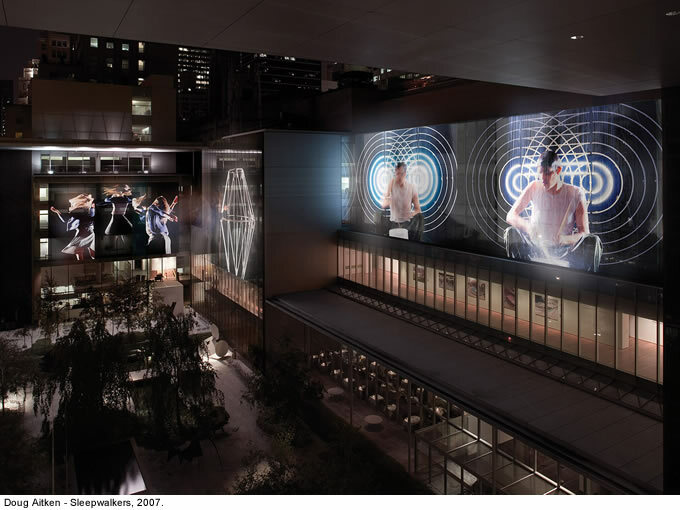 Organized in a number of chapters, Creating Realities will present numerous single- and multi-channel installations featuring innovative forms of narrative fiction and works by media artists born in the 1960s to 1980s. Ranging from Yang Fudong or Pierre Huyghe to Ed Atkins, Camille Henrot or Ryan Trecartin, all of these artists have dealt intensively with the reception of narrative cinema and have reflected on it.